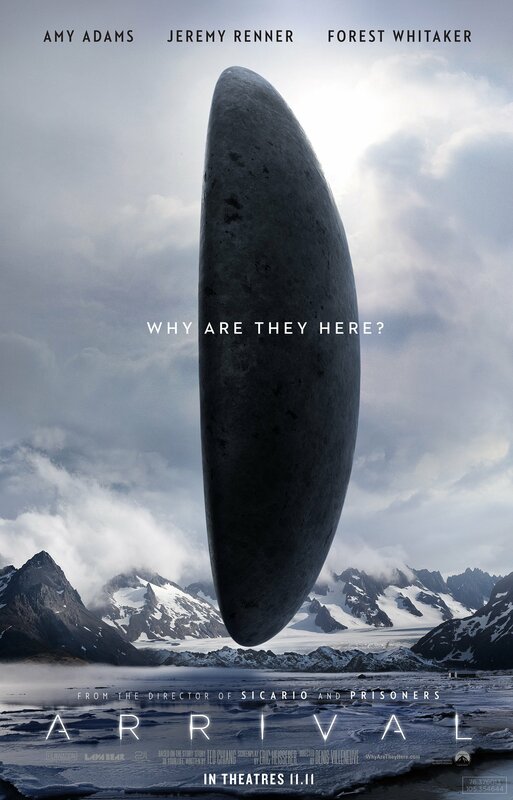 Aliens are coming… to our theaters, that is. 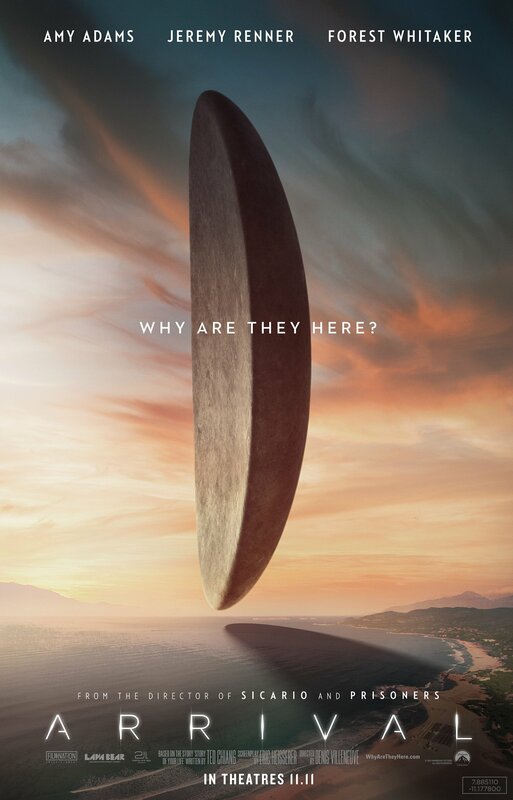 If you want the creeps, thrills, and the mind-boggling exciting feeling that sci-fi stories bring, the movie to satisfy all that this year is finally here. 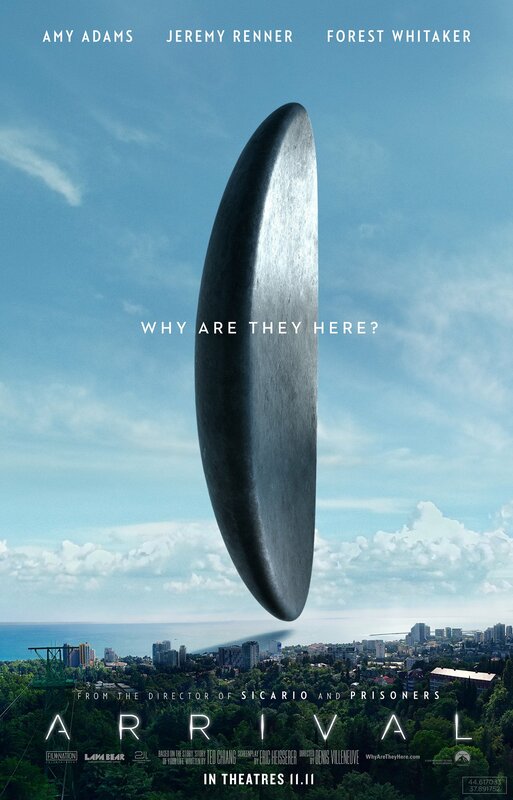 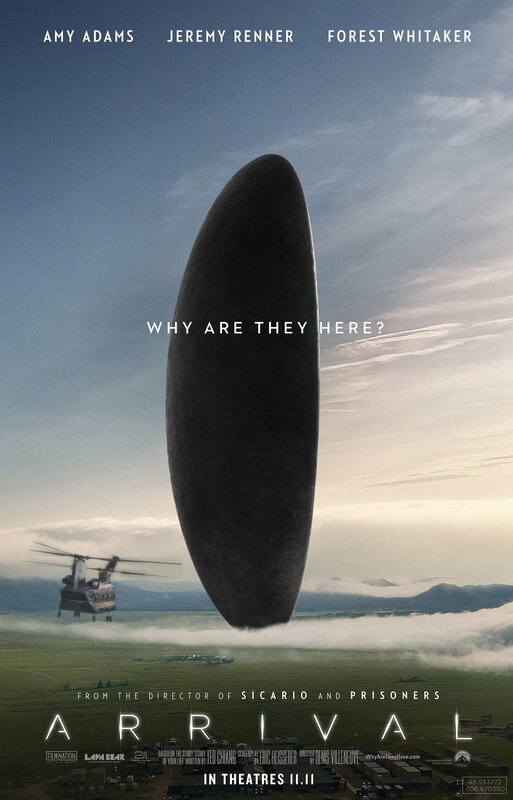 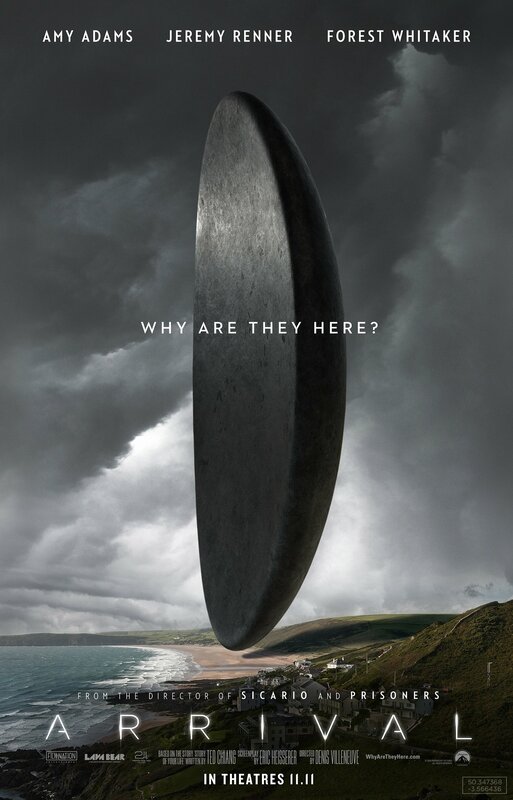 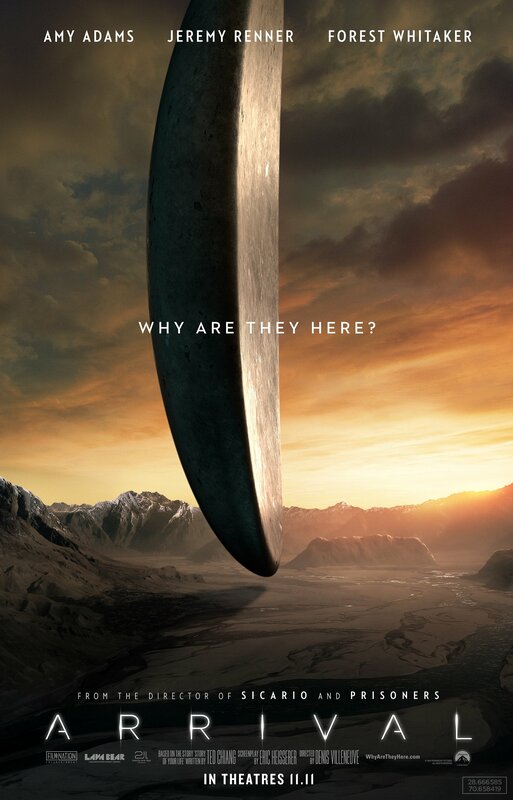 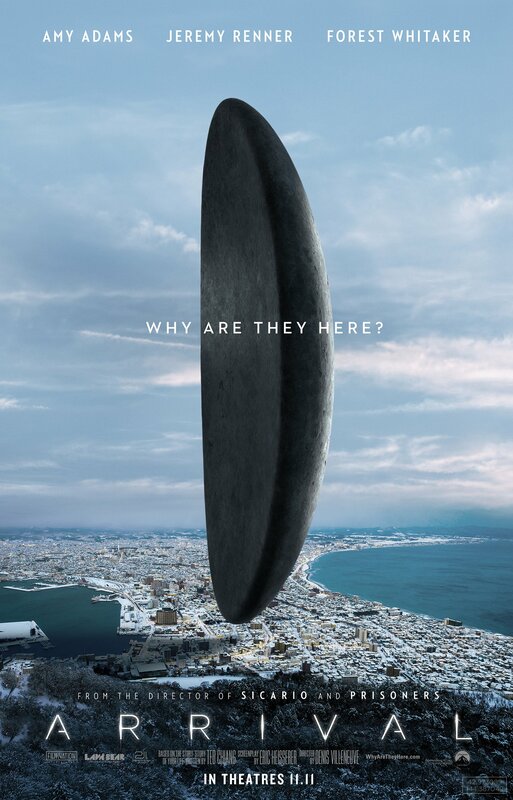 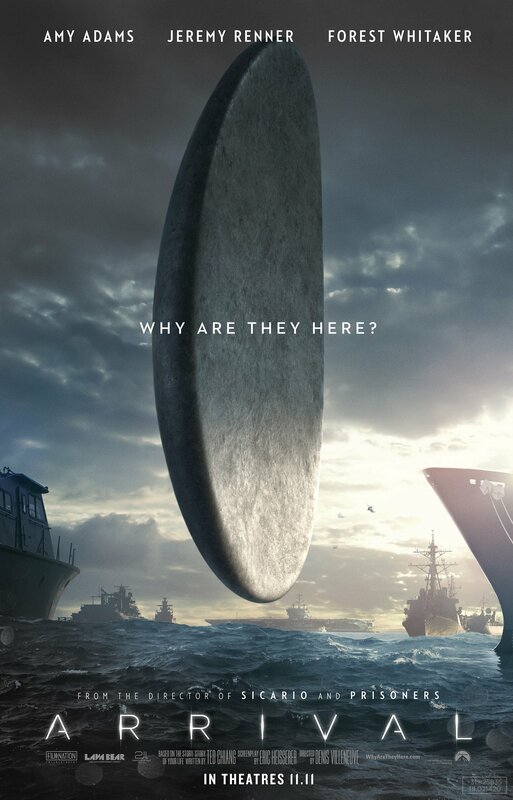 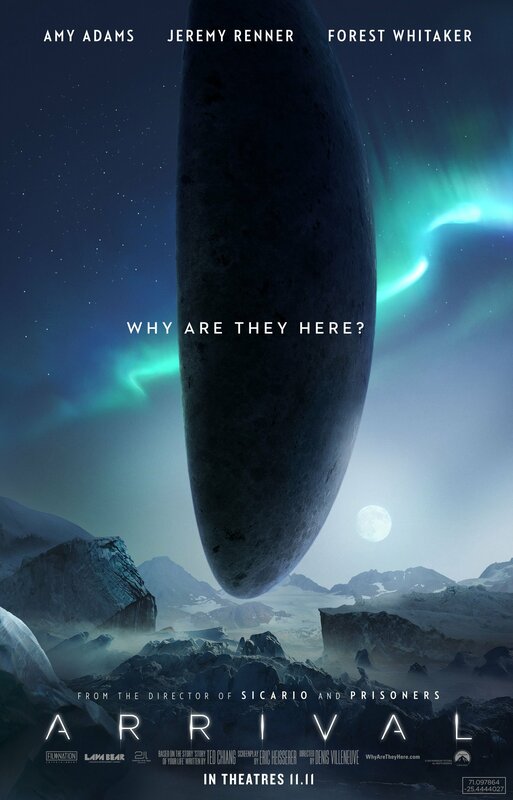 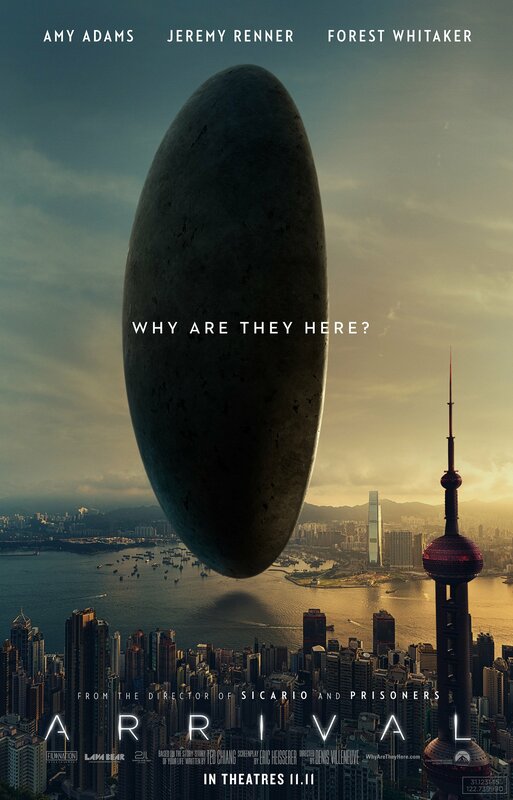 Starring five-time Academy Award-nominee Amy Adams (Man of Steel), two-time Academy Award-nominee Jeremy Renner (Avengers), and Academy Award-winner Forest Whittaker (Last King of Scotland), Arrival is the alien movie that could satisfy our extra-terrestrial thirst this 2016. 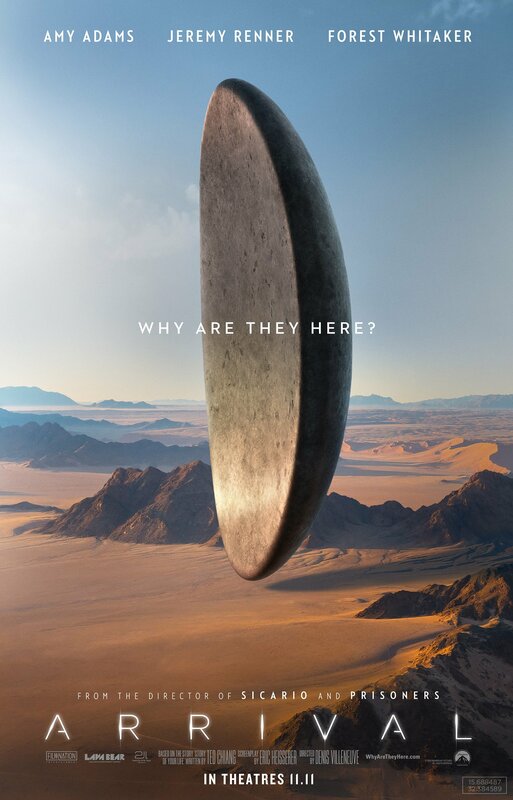 The story revolves around a linguist (Adams) who is called to help the U.S. Army communicate with aliens who descend all over the Earth in pebble-shaped spaceships. 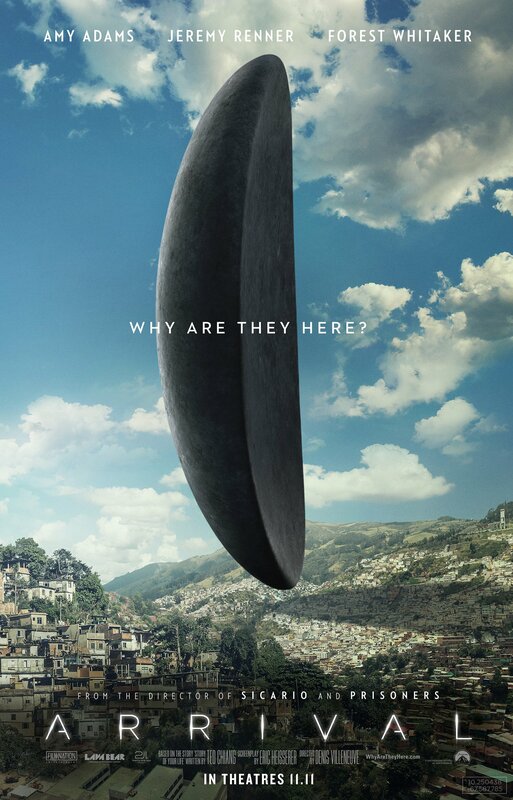 On the verge of global war, "Lois Lane" and her team race against time for answers—and to find them, they will take a chance that could threaten their lives, and quite possibly humanity. 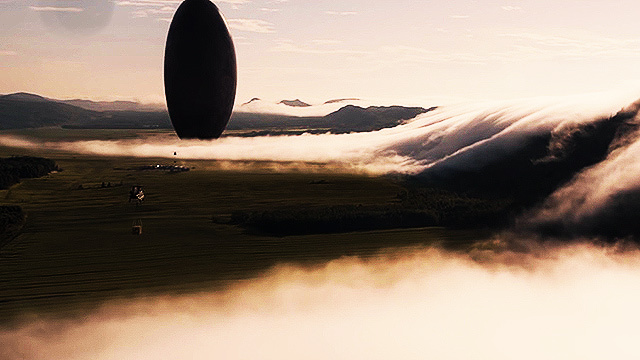 Arrival hits theaters on November 11, 2016.